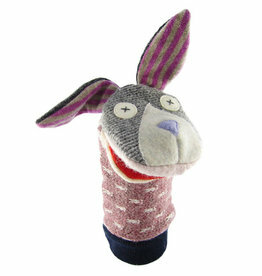 Cate & Levi Wool Cat Hand Puppet. 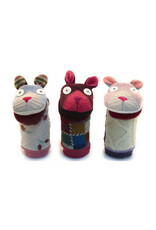 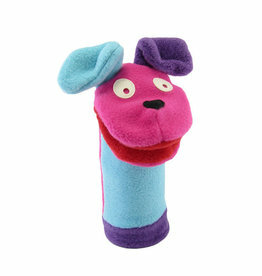 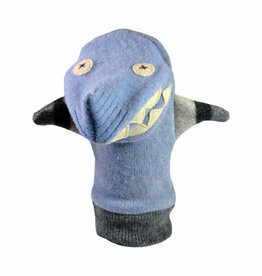 Perfectly unique, each of our woolen hand puppets is lovingly created with the goal of being as unique as the child receiving it. 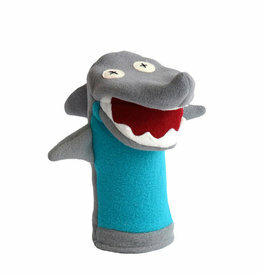 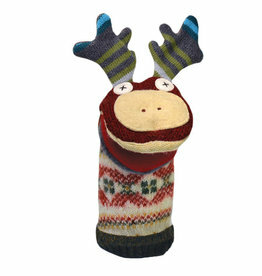 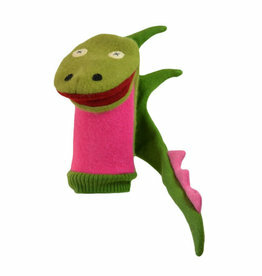 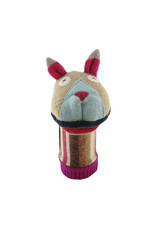 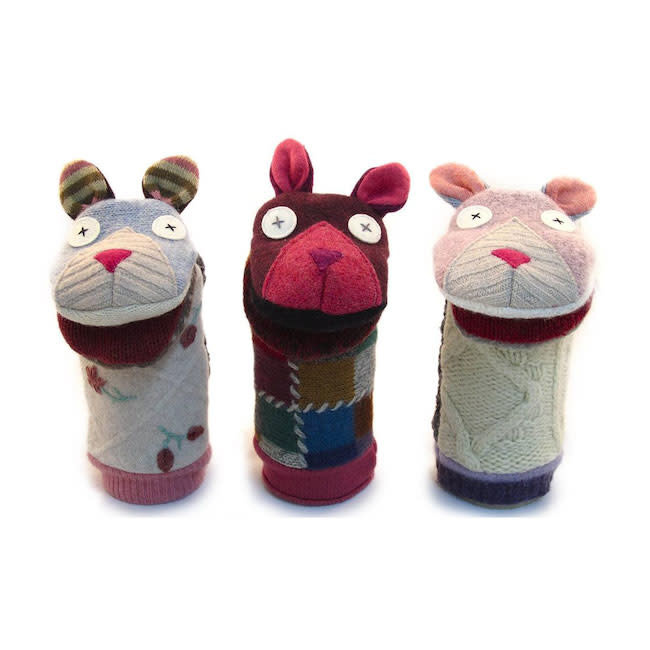 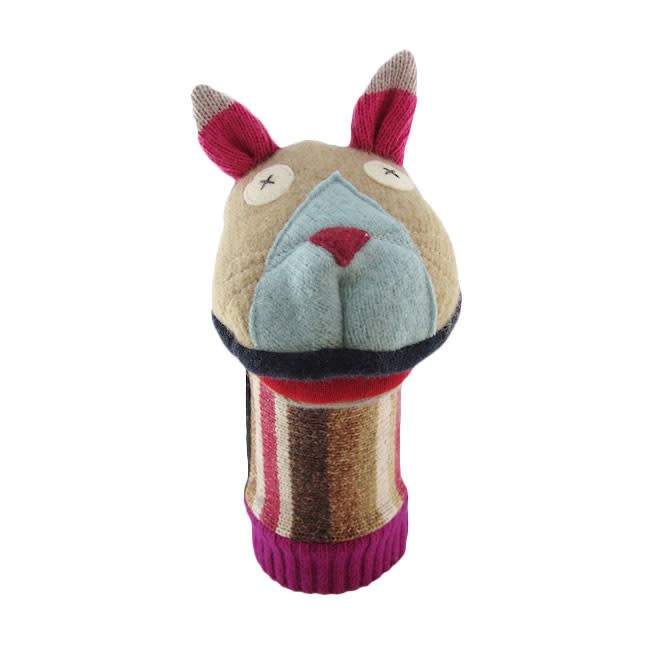 Our hand puppets are 100% eco-friendly and one-of-a-kind, as they are made from upcycled wool sweaters, right here - in Canada! 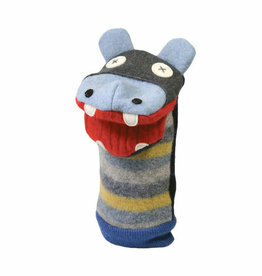 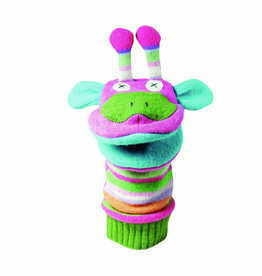 Cate & Levi Wool Hippo Hand Puppet. 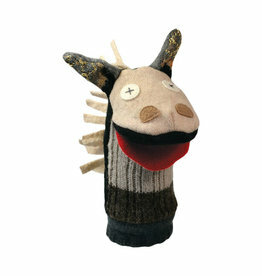 Perfectly unique, each of our woolen hand puppets is lovingly created with the goal of being as unique as the child receiving it.